Since 2013, more than 100 Higer Bus has been exported to Zimbabwe, ranking the forefront of the Chinese bus brand. The Higer bus has won the favor of African passengers with its beautiful shape, comfortable ride, spacious space and complete facilities. 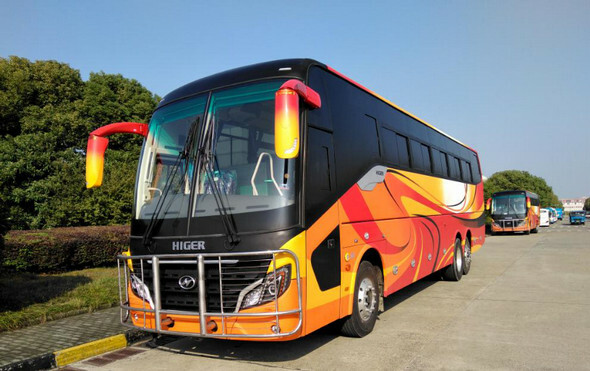 In addition to the advantages of these vehicles, timely and efficient after-sales service also allows local passenger transport companies to purchase Higer buses with greater confidence. In Zimbabwe, after-sales service of Higer bus is trusted by customers. 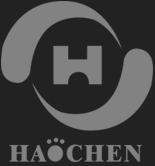 After the vehicle has problems, the after-sales service staff, including Higer's technology, quality control and other related departments, responded quickly in the first time, and timely come up with solutions to ensure the vehicle's attendance and safe operation. Many transport companies bought Higer buses. The driver told the author that the Higer bus is easy to drive and very comfortable. Sitting in the driver's chair for a long time does not feel tired. The Higer bus is very good. Since the establishment of the company, Higer bus has always adhered to the business philosophy of “from domestic excellence to international excellence”! As Higer buses continue to deepen overseas markets, Chinese-made boutique buses will surely bloom in Zimbabwe and even the entire African market.